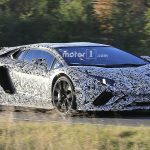 Lamborghini supercar maker is on a full swing with its model lineup, some of them already being officially introduced at the 2016 Los Angeles Auto – see the RWD Huracan Spyder, or the Huracan Superleggera at a private event next week – and other models, all-geared up for future unveiling next year – the newly spied Lamborghini Aventador and Aventador S.
Speaking about the “S” letter, this usually means that we are dealing here with a much more potent variant of the standard model. 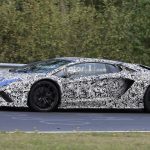 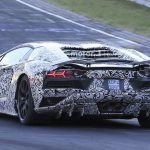 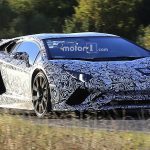 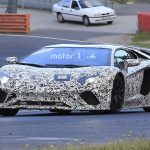 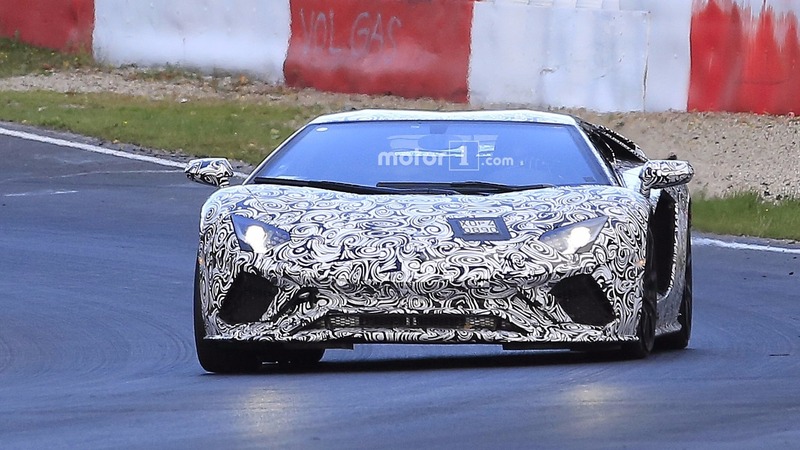 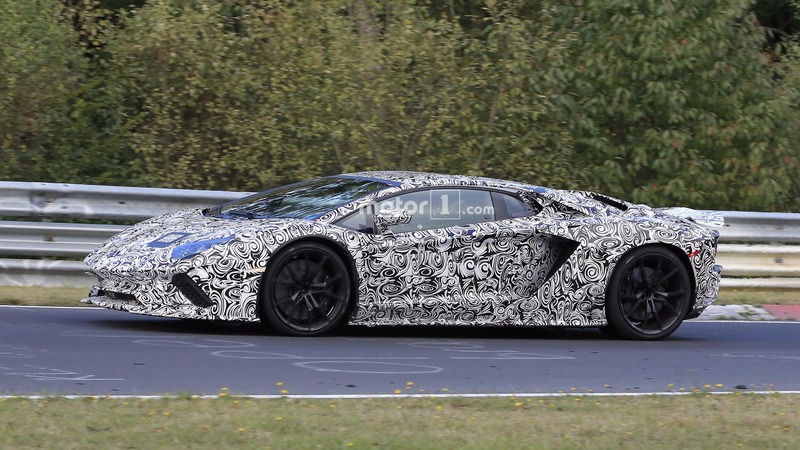 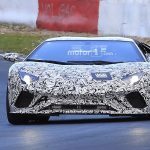 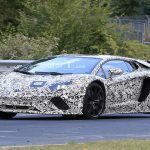 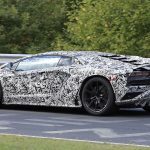 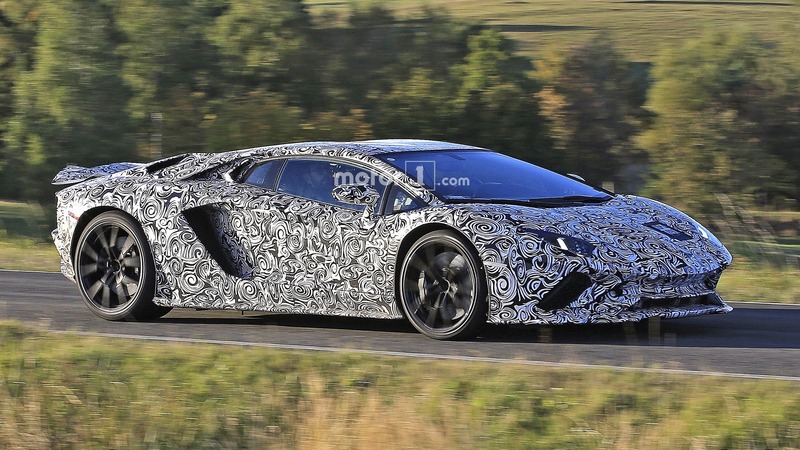 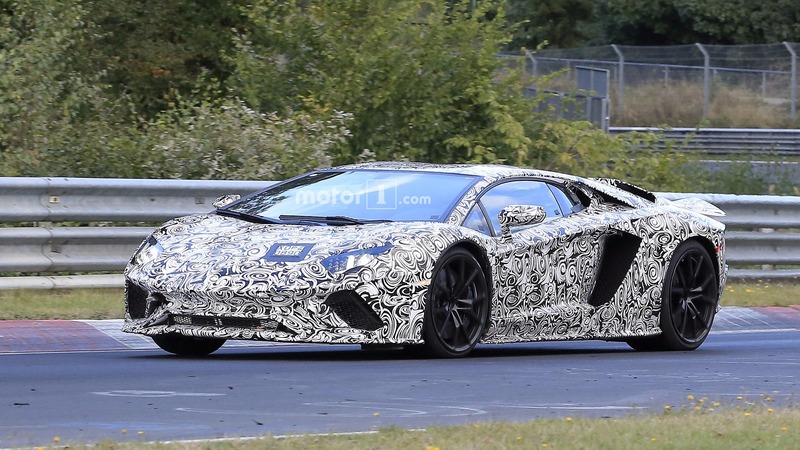 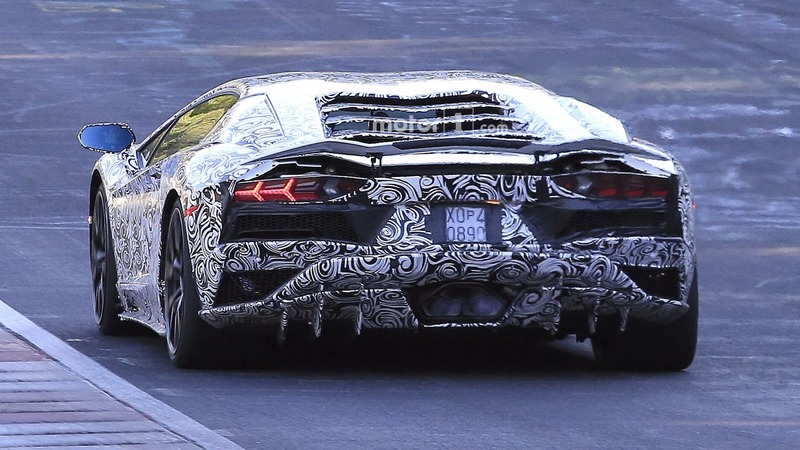 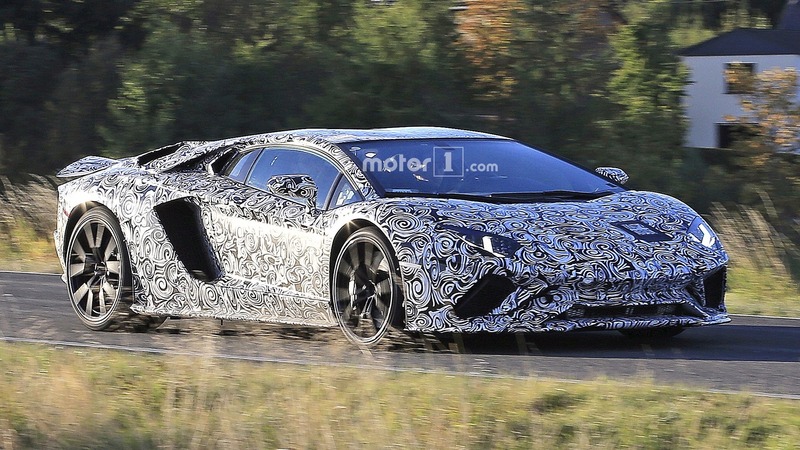 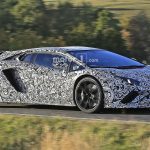 And the spied test mule seen below might just be what we have so long-expected – the future Lamborghini Aventador S.
So besides the carmaker`s planning of introducing the all-new Lamborghini Aventador at the 2017 Geneva Motor Show, it seems the model is also said to receive an S version. 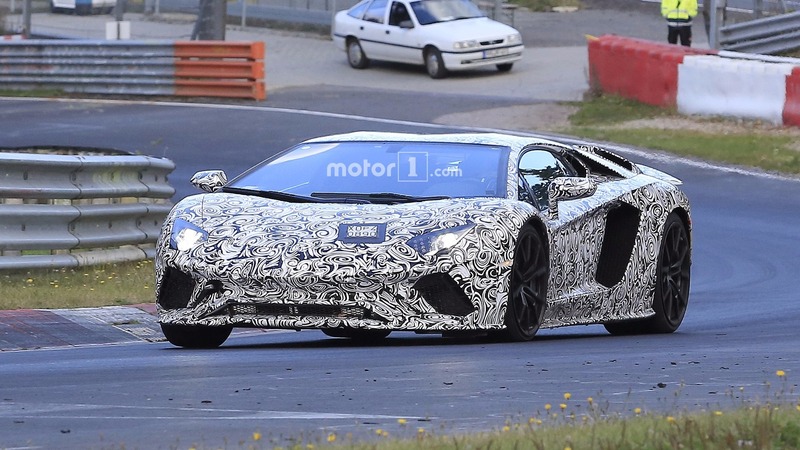 And that was also confirmed by the European Union Intellectual Property Office. 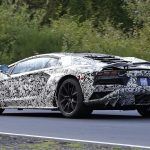 What gives away the upcoming of an S version is the triple exhaust tips at the rear end, as well as the new pair of scoops sitting above the rear fenders. Other give-away clues refer to the hidden front diffuser and rear bumper, the latter coming with two new outlets which provide increase cooling for the massive engine. 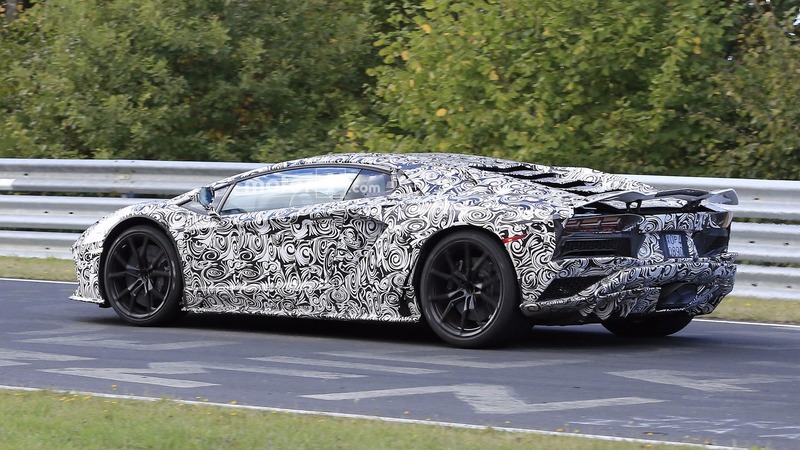 Speaking of the engine under the hood, the 2018 Lamborghini Aventador S would come with the same massive V12 engine, but with an output of around 710 horsepower, which is the same found on the Anniversario LP 720-4 limited edition first seen on the market a couple of years ago. 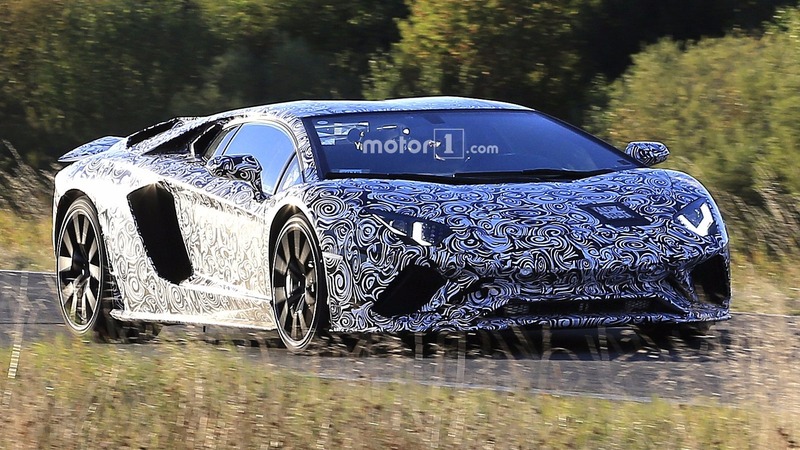 Other rumors also suggest somewhere close to 800 horsepower. 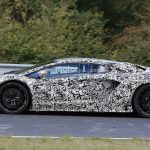 We will be able to find out more next year!